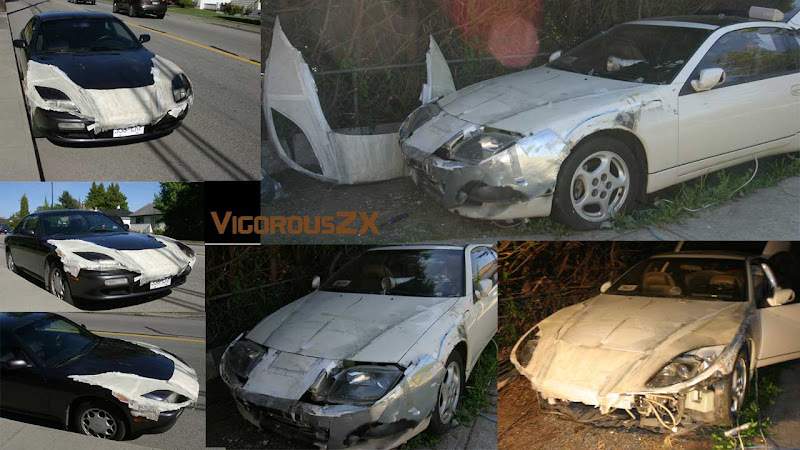 Greetings, Im making a kit for the 300zx based on my own design, the Vigor. 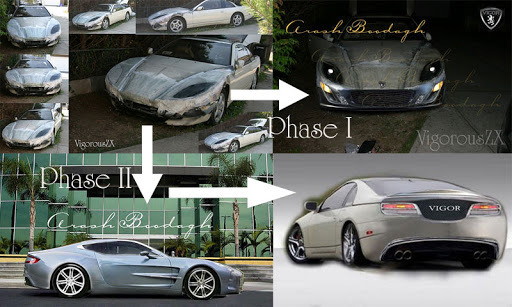 Im also looking into attempting an Aston concept clone (exterior and interior) in the next 3 months. Initially I will offer a front kit for sale (around 3k USD) and later once I start the Aston, I will most likely fuse the Aston wide body with a new rear end for the Vigor. When designing this kit I planned to use the existing parts so that not only will it be a cheap conversion but the parts are also recycled. I have no solid estimates yet for the up coming add-on kits. Right now Im carving the bumper seen in the photoshop but I welcome and encourage any design changes still. awsome, I applaud your creativity. That looks like a lot of work bro but good luck! Cant wait to see the outcome! I will finally be finished next month and look forward to the next project. For now I would like to market my Vigor kit with a front conversion only so that I can finish quickly and start the Aston build. 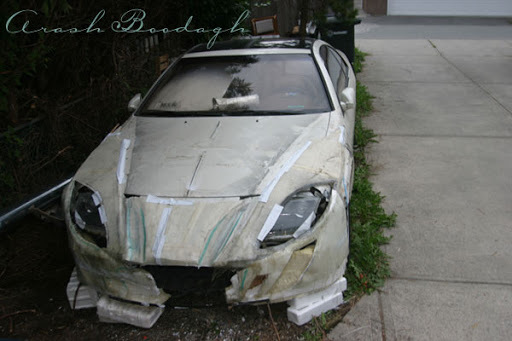 Once the Aston kit is finished then I can reuse the same widebody panels on the Vigor kit or even stock Zeds. Now I need a cheap grill of sorts. Any progress on the 300zx kit???? ?